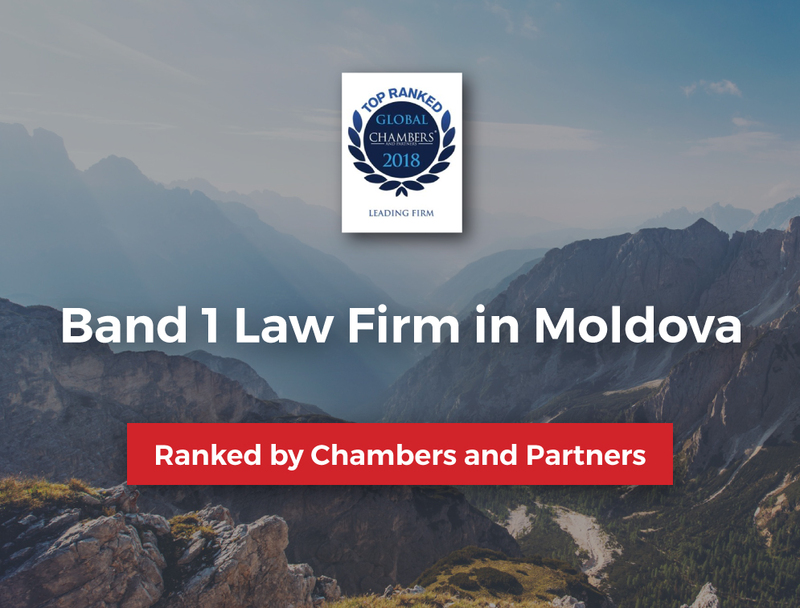 We are pleased to announce that ACI Partners has been ranked Band 1 Law Firm in Moldova in Corporate / Commercial Chambers and Partners Global 2018 Rating. Four law firm senior professionals, Igor Odobescu, MP, MBA; Cristina Martin, PhD; Carolina Parcalab, LL.M. ; Andrei Caciurenco, LL.M, have been ranked as Notable Practitioners, more than in any other law firm in Moldova. Cristina Martin advances in the rankings in recognition of her market reputation, with sources noting her extensive experience and strong work ethic. She is well known for her involvement in significant investment projects as well as acquisitions, international arbitration and regulatory matters. Managing partner Igor Odobescu advises on banking and finance transactions as well as assisting with real estate projects. Andrei Caciurenco advises on general business law issues and transactions, as well as assisting with IP matters. One satisfied client is quick to note his friendly manner.